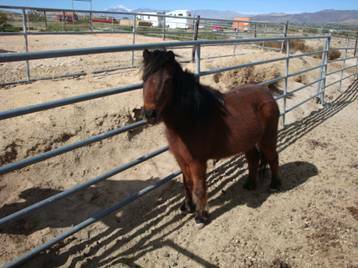 We have 2 minis in the Desert Hot Springs area that need a new home pronto. The owner is ill and moving to northern California to be with her parents. She has placed her other three horses in good homes. 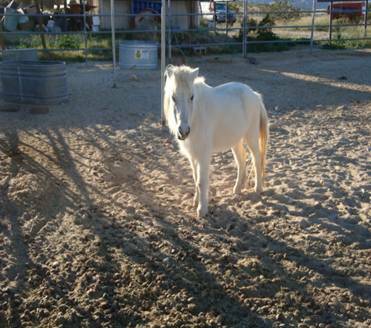 These two cuties are a white mare who is current on shots and hoof trims, healthy and 12 + years old. The second is a bay gelding current on shots and hoof trims, healthy and age 10. 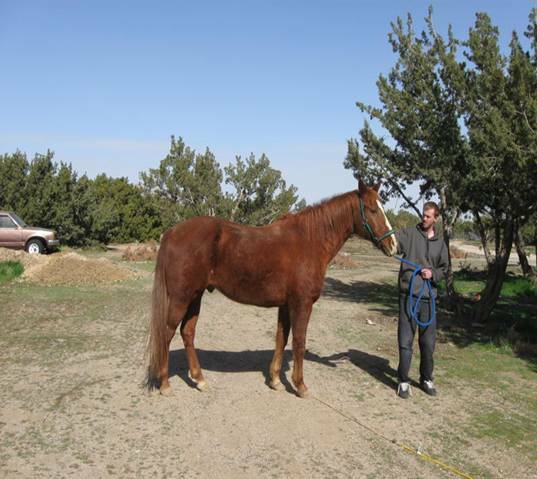 Cosmo is a 15.1 HH QH gelding, living in Oak Hills. His owner says he is a former roper. He does have arthritis and is on bute. How bad the arthritis is I do not know. A vet check might be a good move for this boy. He is chestnut and 15 YO. I have not seen this horse. However, I am within 30 minute drive more or less and could make one trip out to see him if you are serious. There is a vet everyone out here likes who is from Palmdale. His name is Dr. Marteney. He only comes out this way on certain days and I hear he is quite reasonable. Please contact me if you are interested in giving good homes to these nice horses. Or if you know of someone who is interested and you can vouch for their sense of responsible horse ownership .